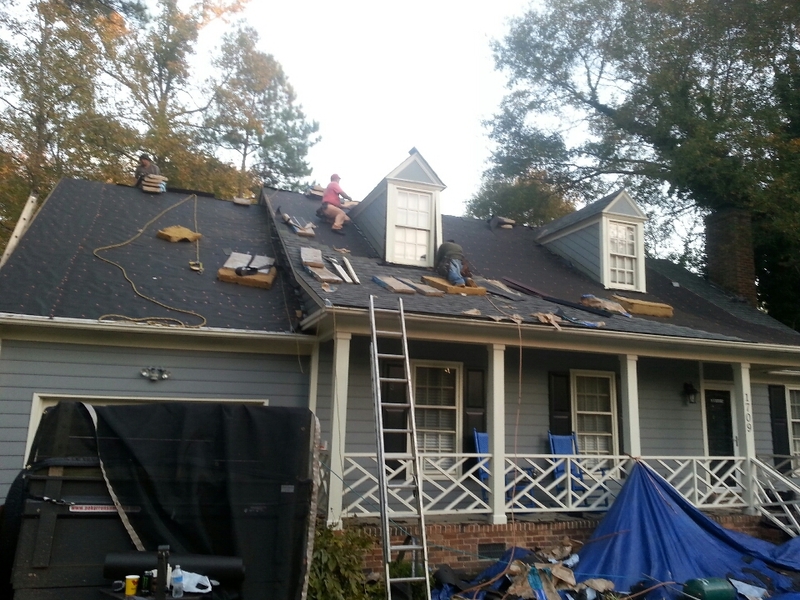 Roofing Installation Knightdale NC Siding Replacement | Spilman Inc.
Spilman, Inc. promises customer service that exceeds the expectations of Knightdale NC residents. Call us now at: (919) 510-0280. We’d love the opportunity to earn your business as we have with your neighbors in Knightdale NC. new lifetime architectural shingle roof; Certainteed Landmark Lifetime warranty, Georgetown Gray. ...in east Raleigh. ...Spilman inc. takes the worry out of inclement weather for another lucky homeowner!